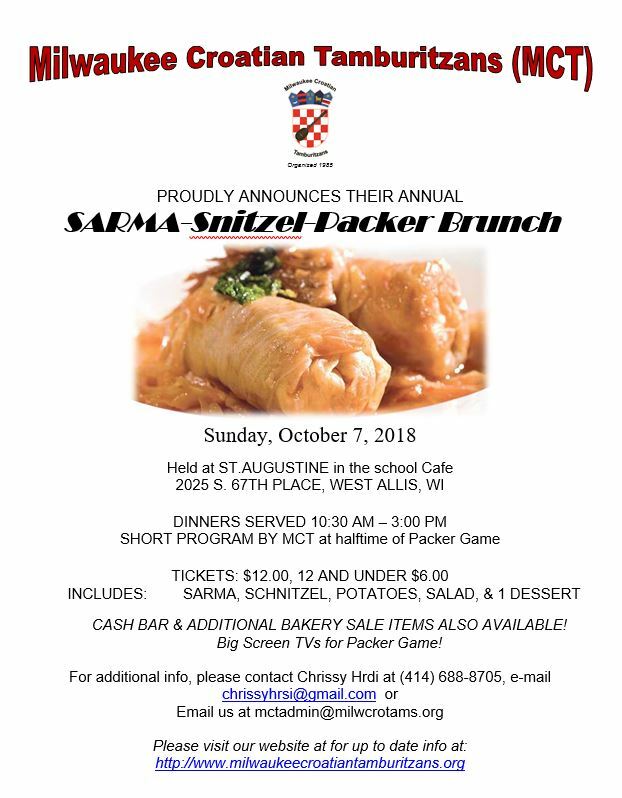 MCT will host our annual Sarma brunch on Saturday, October 7th 2018! Please join us for Sarma & Schnitzel, Potatoes, Salad & Dessert with additional Desserts and beverages available for purchase and a short program by our MCT Performing Group Orchestra Members! Dinners are $12.00 for Adults and half price for Ages 12 and Under! 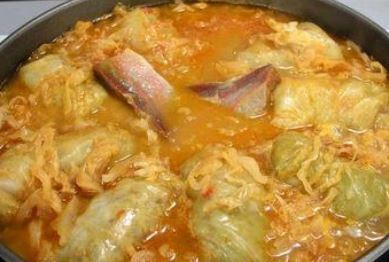 Want Some Sarma for Home??? 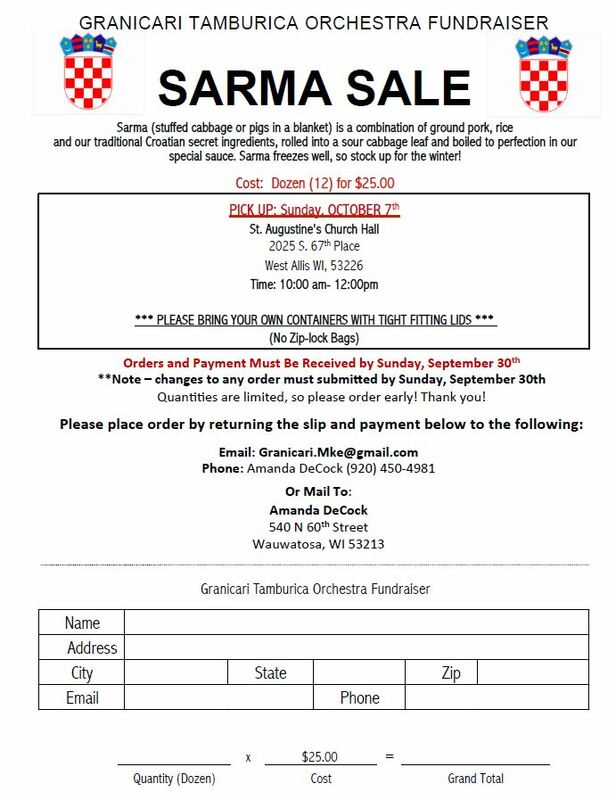 where you can Order Sarma through our sponsors for the Dinner – The Granicari Adult Tamburitzans! Supplies are limited so please get your orders in by 9/23/2018!